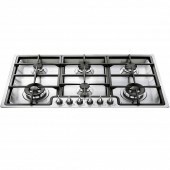 At TheGasCompany.ie -Choose from Single Ovens, Double Ovens, Built in Ovens or Integrated Ovens,1 burner hobs, 2 burner hobs, 3 burner hobs, 4 burner hobs, 5 burner hobs, 6 burner hobs and even a designer hob range. Electric or Gas. 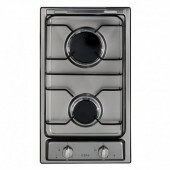 Range cookers, Freestanding Electric or Gas Cookers. 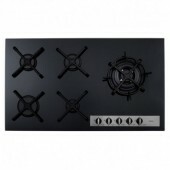 Cookers There are 176 products. In our Built In Oven category you will find a huge range of Single Cavity Ovens, & Built In Ovens with Twin Cavity and Double Ovens. In our Microwave Oven category you will find a huge range of Freestanding, & Built In Microwaves with multifunction microwaves, ovens, and grills. 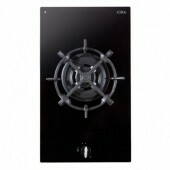 Our extensive range of appliances are available to suit any kitchen.